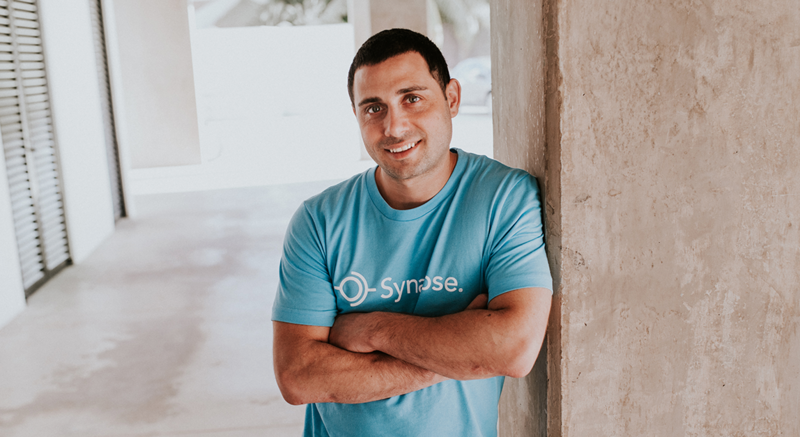 We announced this morning that Synapse has closed its $2.5M seed funding round led by Generation Ventures with investment from Ripple Ventures, Differential Ventures, CEAS Investments, Cathexis Ventures, Ideal Ventures and Venture Capitalist Neal Dempsey. This is a significant milestone in the growth of Synapse. It provides us with the resources needed to grow our team, expand our market reach and execute on our vision to automate the process of developing high quality, on-demand training for workplaces everywhere. I’m sure every start-up founder has a similar story, but as you can imagine, getting to this important milestone has not been easy. We’ve participated in 3 incubator and accelerator programs. We’ve done business in three US states. We’ve pitched our idea to Fortune 10 companies -- and closed our first significant sale -- with just a PowerPoint in hand. And we’re thankful to the people who have made sacrifices to move us forward. As they say, the struggle is real in start-up land, but today’s reward of $2.5M in seed capital and having the resources to employ the right people makes the hard work all worthwhile. We are also very pleased to now be back in Canada -- our hometown of Toronto -- and to be building our company here and in Mexico. The high-growth energy of Toronto and the support networks available to us is nothing short of remarkable. In closing, I’d like to extend a huge thank you to our employees, corporate customers, and to our investors for placing their faith in our mission and vision for growth. We are extremely grateful to have you as our allies, and we’re ready to get out there and build a world-class company, and when we look back we’ll remember our roots and know it all began here.